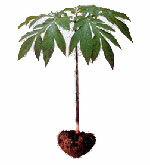 Konjac foods are made from glucomannan fiber and calcium hydroxide. Being rich in calcium, when the Konjac enters your stomach and makes contact with the acidic gastric juices, the calcium begins to dissolve and becomes absorbed into the gastrointestinal tract. 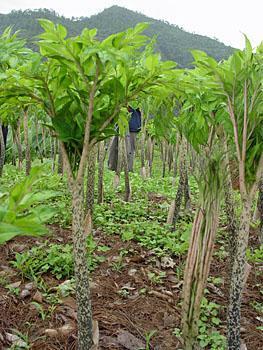 For the people with calcium deficiencies Konjac foods can be an ideal solution to helping in the absorption of calcium. 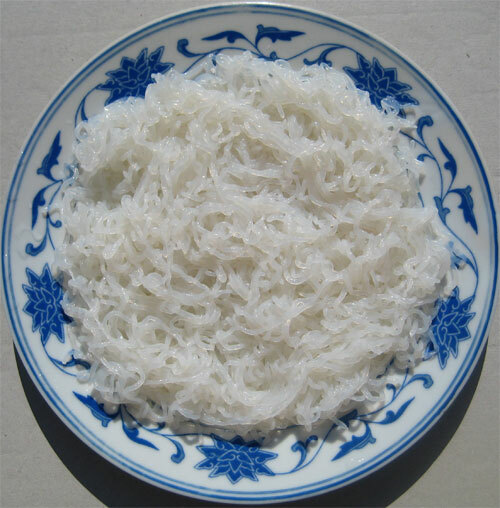 For every one hundred grams of Konjac noodles, about 40 milligrams of calcium can be found, similar to the amount of calcium found in milk. 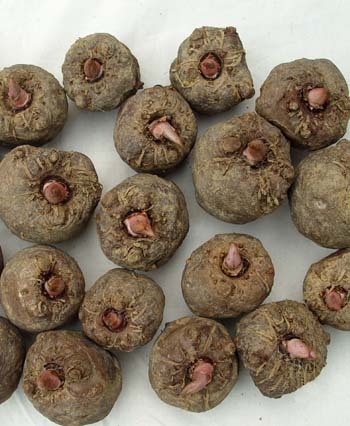 Konjac foods are full of fiber and rich of calcium.